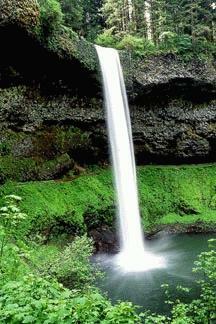 "Here is a picture of a fall that I took at Silver Falls State Park in Oregon. You may use this picture on your page if you like....." Bill Taylor. 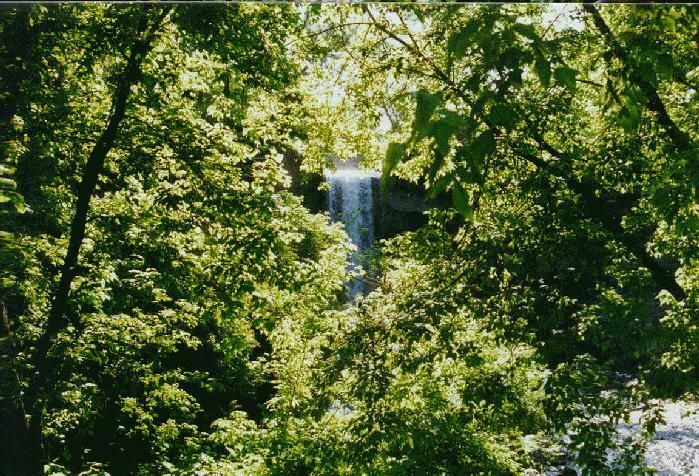 The second picture is another photo that Bill sent. 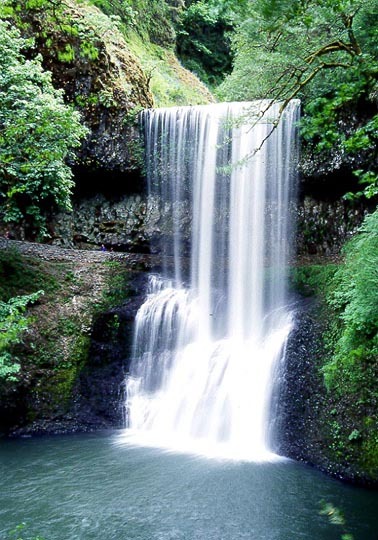 He said there are about 10 falls in the park, but he's not sure what the names are. 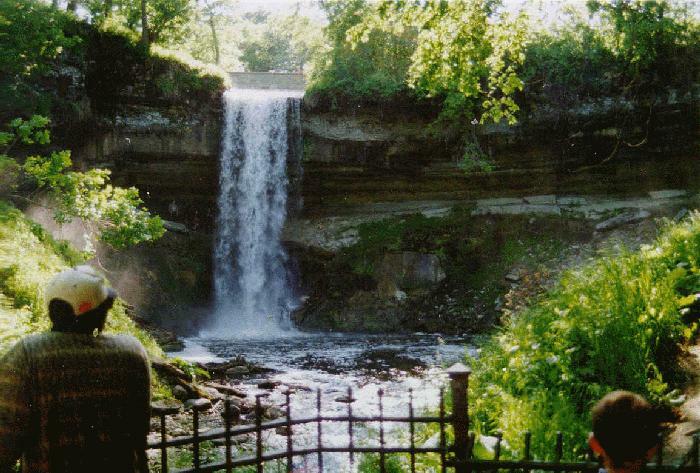 These pictures of Minnehaha Falls were sent to me by Dave Rohleder (roller@nconnect.net). 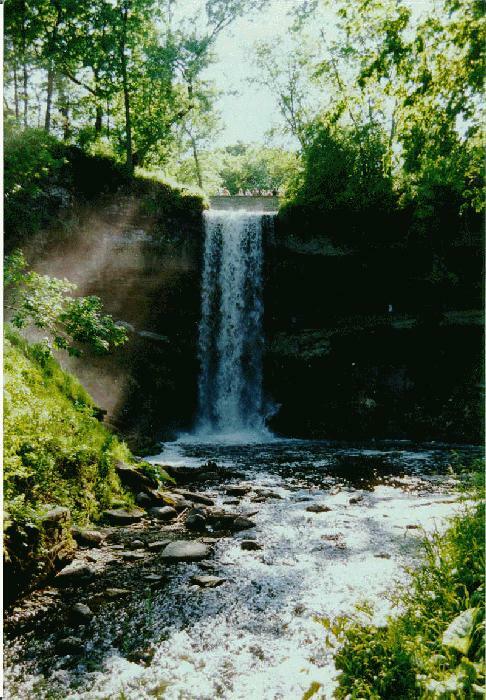 He said that Minnehaha Falls is only a few miles from the Mall of America in Minneapolis, Minnesota. 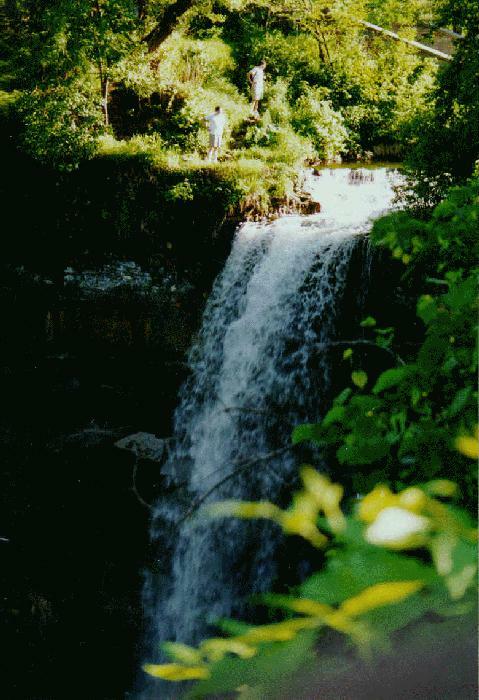 The pictures were taken on August 16, 1997.